Two well known automotive hackers presented their plan for improving security of the autonomous Bolt EV. Their solution? If you don’t need something, take it out. 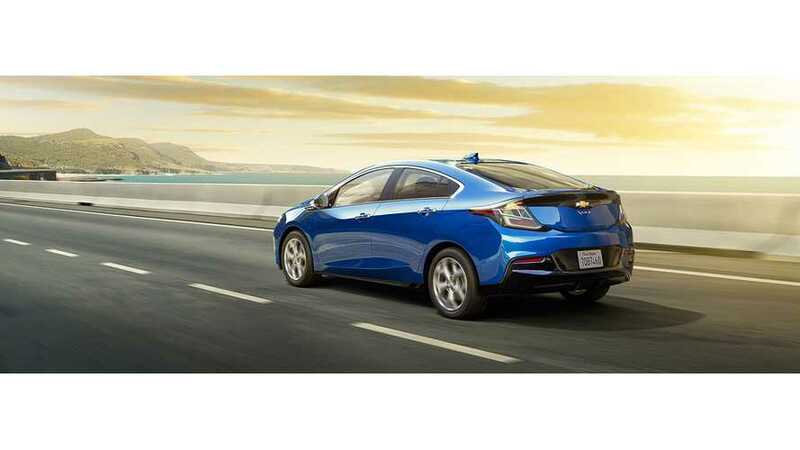 The upcoming model year marks Chevy's third rendition of its long-range all-electric vehicle. As expected, this is still a first-generation model and not due for any redesign or refresh. 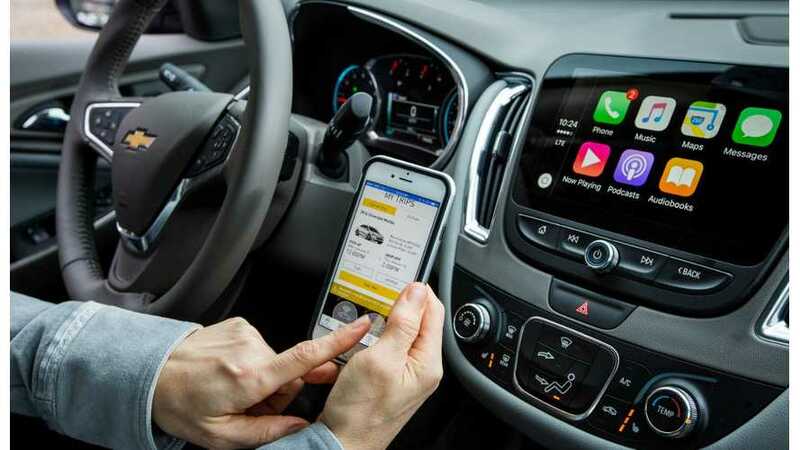 However, going into another model year and a second-generation far off, GM is compelled to offer up a few minor updates. 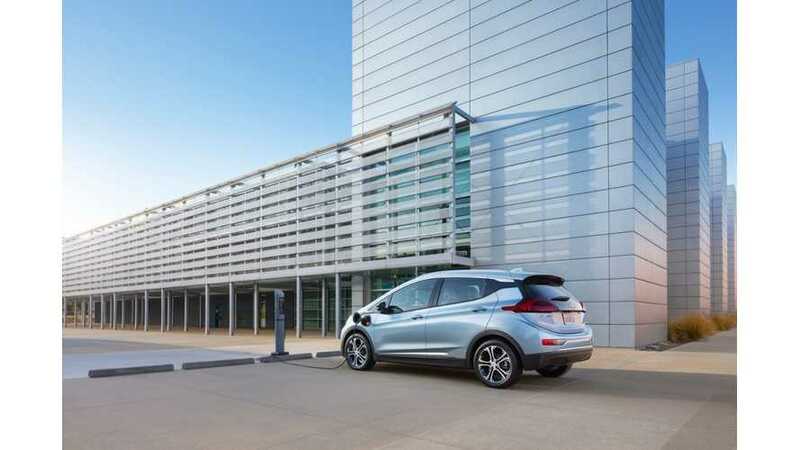 General Motors’ Maven and EVgo announced an agreement to construct a dedicated DC fast charging network available to Maven Gig Chevrolet Bolt EV drivers. 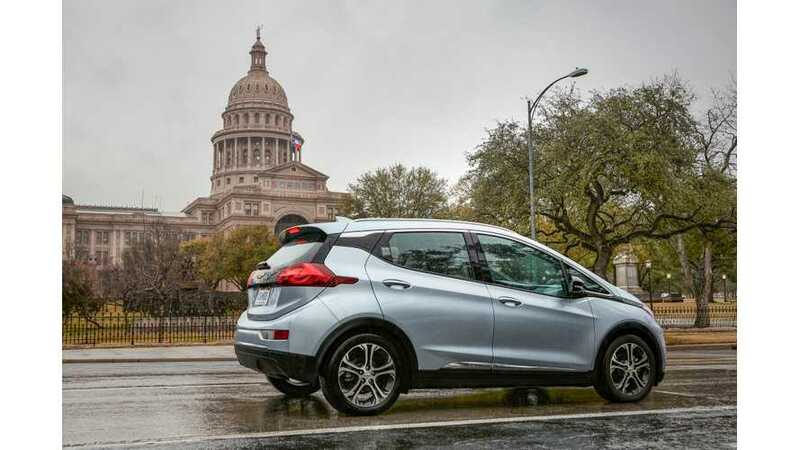 GM's Maven introduced its Maven Gig car sharing service for freelance drivers in Austin, Texas, beginning with 20 Chevrolet Bolt EVs. 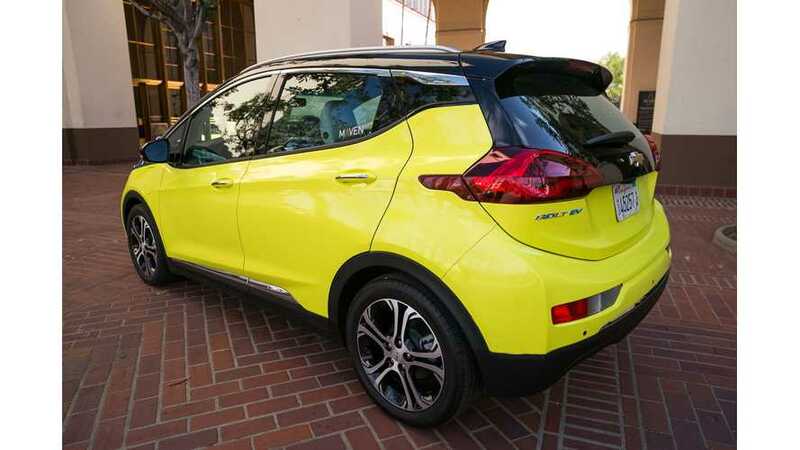 GM's Maven car sharing service fleet of some 240 Chevrolet Bolt EVs is a pretty bussy one, with millions of miles now covered. 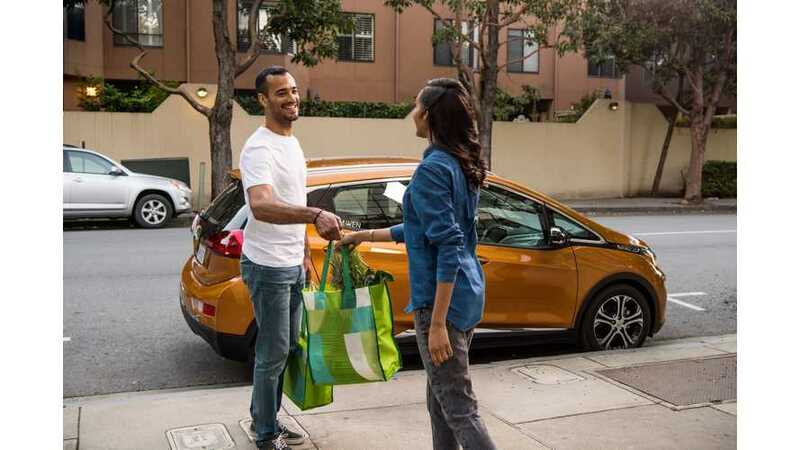 Chevrolet Bolt EV become the most popular car in the Maven's car sharing service for rideshare, package, grocery and food delivery drivers. 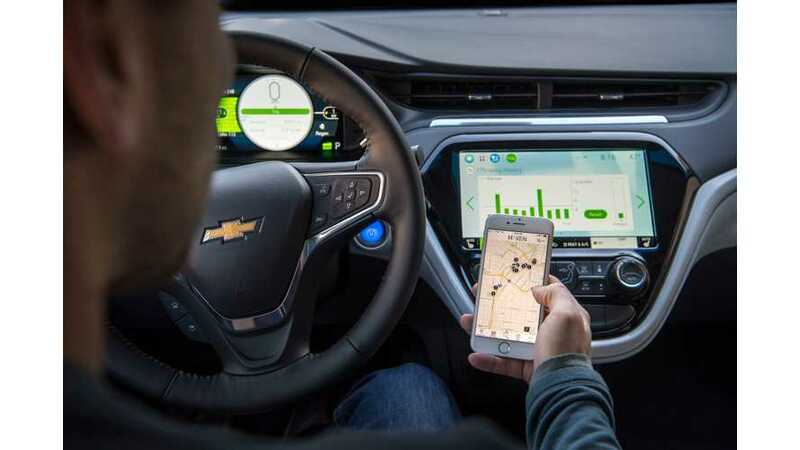 Chevrolet Bolt Set To Become Crown Vic Of Ride Hailing? 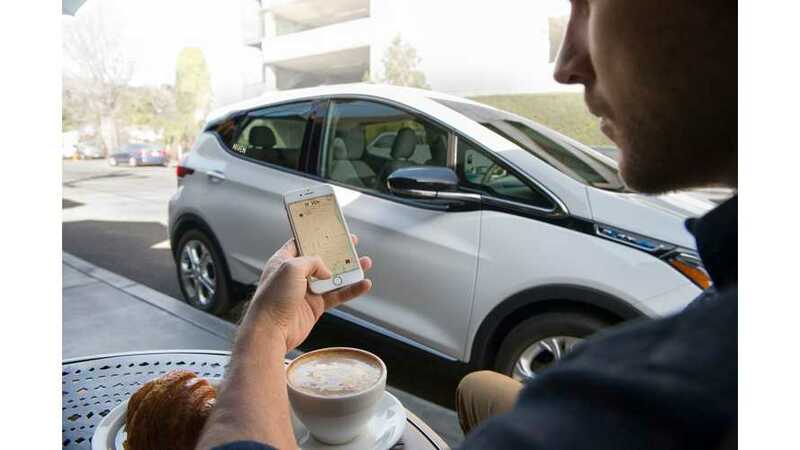 Maven is adding Chevrolet Bolts to its ride-hailing fleet. EVs could pave the way for the future of taxis, all while promoting infrastructure development. 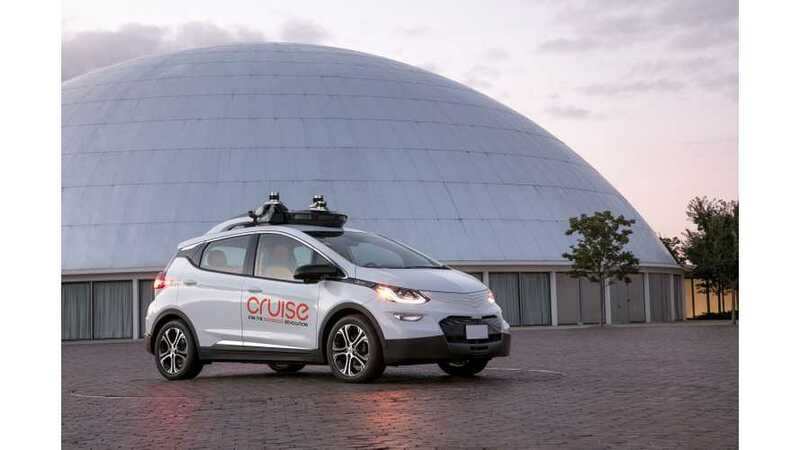 General Motors is paving its way toward a successful future with the winning combination of the Chevy Bolt, Maven, Cruise Automation, and Lyft. 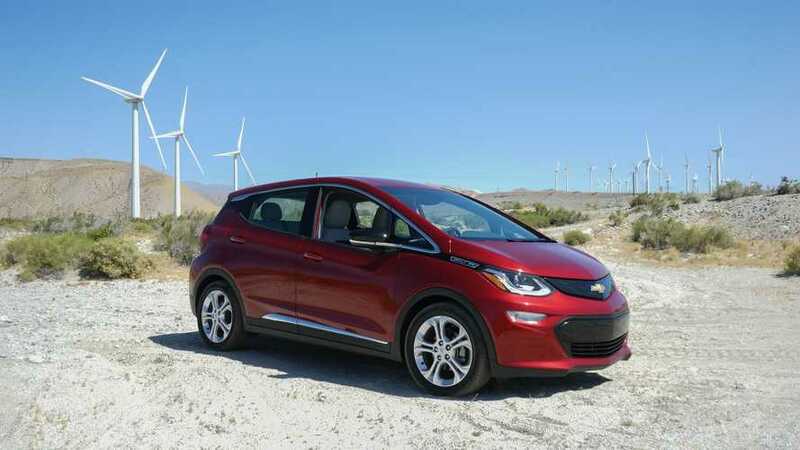 If you don’t feel like paying $229 a week to rent the electric hatch, you can always pick up a Bolt brand new for $36,620. According to GM, many Bolts will eventually be a unique and important part of the services' offerings. 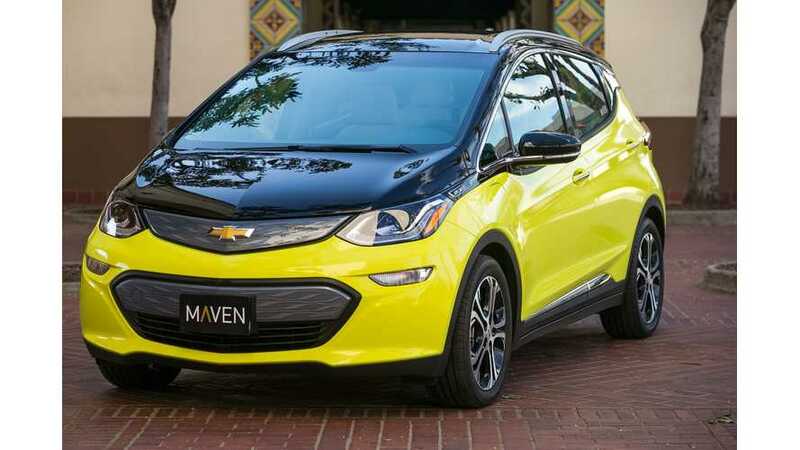 Maven has expanded its car-sharing and ride-sharing services in Los Angeles by adding some new Chevrolet Bolt EV all-electric cars to its fleet. 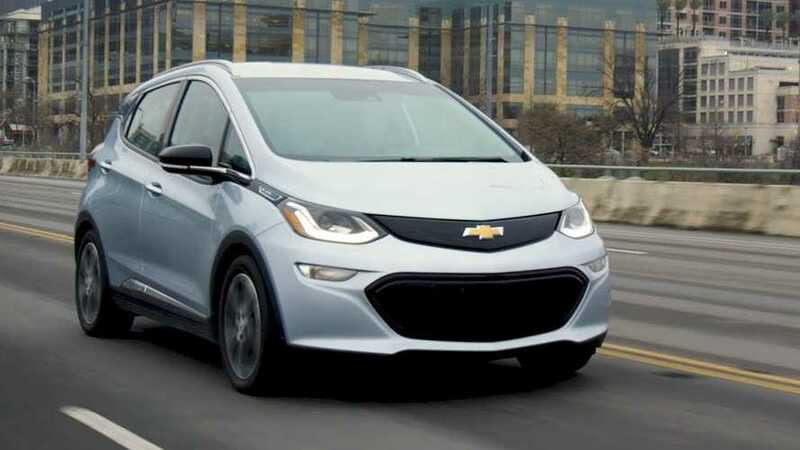 Not only is GM working to get the Chevrolet Bolt in the hands of consumers, and available nationwide, it is also readying Bolts for Maven car-sharing fleets. Obviously, availability may be limited at first, but the process is already underway. 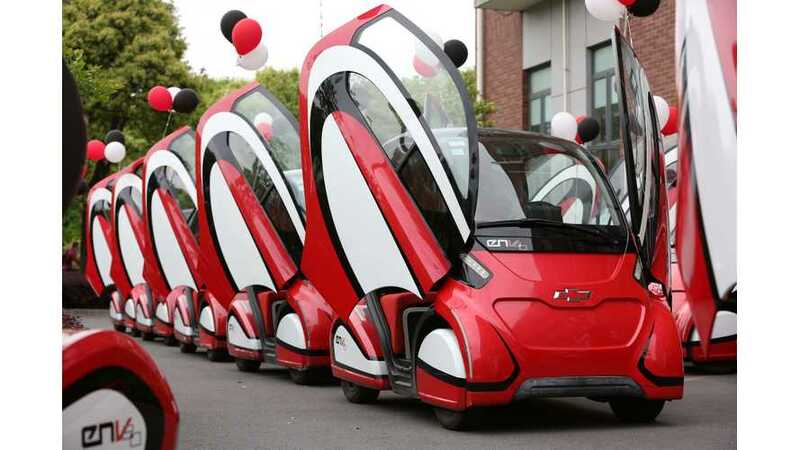 GM launched car-sharing service Maven.